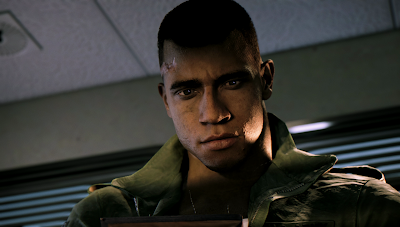 Home » Mafia III » PC » PS4 » Xbox One » Take a Look at Lincoln Clay’s Arsenal of Weapons. Take a Look at Lincoln Clay’s Arsenal of Weapons. Take a look at the variety of weapons that Lincoln Clay has at his disposal in the upcoming Mafia III game by 2K. Learn how Lincoln Clay’s years of military weapons training are called into action at home in New Bordeaux. Everything from firearms to explosives are put to use as Lincoln fights to take down the Marcano family in Mafia III.